Ben Cook, sportscaster, journalist, and author of Good Wood: A Fan's History of Rickwood Field, says it best, “My Dad, who took me to the ball park as a little boy, taught me to love not only the game itself, but he also instilled in me a love and reverence for Rickwood Field and its glorious history.” Join us as Mr. Cook shares his experiences about the ballpark and its history! Wednesday, August 4, noon. BPL @ Night presents the Birmingham Heritage Band tonight at North Birmingham Library. Please join us for cool jazz on a hot night. All ages are welcome. Light refreshments will be served. Join us as David Brewer, executive director of Friends of Rickwood Field, shares the storied past of America's oldest professional baseball park. Built in 1910, Rickwood Field is the oldest baseball stadium in the country. More than 57 members of the Baseball Hall of Fame have played at the ballpark. Join us to hear all about it! Wednesday, July 28, noon. Hello. My name is Richard and I’m addicted to audio books. I have confessed to this obsession twice before. 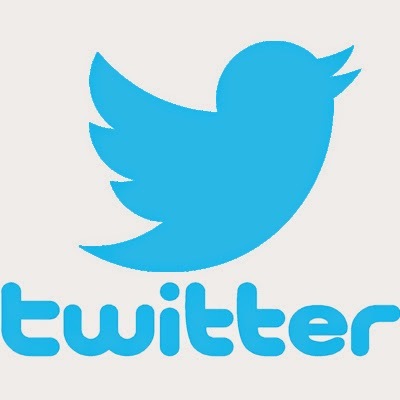 Read my prior confessions here and here. Fortunately, the library allows me to feed my cravings and still be eco-friendly. Instead of purchasing multiple audio book CDs that I listen to only once, I check them out of the library. Once checked in, someone else can listen to the same disks. Once checked in again, a second someone can listen to the disks. This is reuse at its finest. To further decrease my environmental impact, the library offers audio books in eco-friendly formats such as MP3 CDs and downloadables. Audio book MP3 CDs allow me to reduce the number of CDs required to listen to the book. An entire audio book that may take 12 or more standard CDs can be saved to a single MP3 disk. This translates to an over 90% reduction in these polycarbonate, plastic and aluminum disks that are not biodegradable, are not easily recycled and will release toxic fumes into the air if incinerated. As a bonus, MP3 CD versions play the entire audio book uninterrupted, cutting out my need to fumble for the next CD while driving down I-65. Downloadable audio books are even more eco-friendly than the MP3 CD because downloaded audio books do not generate any physical waste. It uses only reusable drive space. I just delete the file to get rid of a downloaded audio and visit the library website to check out another. In addition, digital audio books downloaded to my computer eliminates the energy required to transport the CDs to the library and then to me. 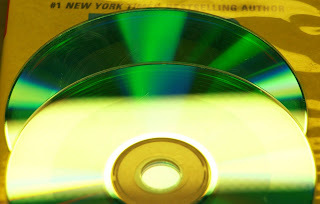 Analysts estimate that downloading digital audio reduces the energy and CO2 emissions of delivering the audio by up to 80 percent relative to the best-case scenario for a CD. As you can see, checking out audio books from the library is another easy way to live a bit more lightly on the earth. This “Get Green” series of posts were written with the knowledge that most of us want to do right by the environment. Yet many have not considered utilizing the library as a simple way to Go Green. Take advantage of the ecological rewards of using your library today. The Birmingham Public Library will host the opening night gala for Heads Up Alabama! Psychology Promotes Healthy Living on July 22 in the Central Library Atrium from 6:30-8:30 p.m.
Get your ticket now to experience the unveiling of this unique exhibit, meet the artists, and enjoy food, beverages, and entertainment. Tickets ($25 per person) available through http://www.alapsych.org/ Calendar of Events page. Proceeds benefit the Alabama Psychological Association Foundation. After the Gala event on July 22, the exhibit will be on display in the library July 23 - August 10 free of charge. Click here for more about the Heads Up Alabama events. Sponsors and partners include the Birmingham Public Library, KBR, Jefferson County Department of Health, ALL Kids Children’s Health Insurance Program (Alabama Department of Health), BCBS of Alabama, the Daniel Foundation of Alabama, Forstall Art Supply, Two Men and a Truck, and psychologists across the state. 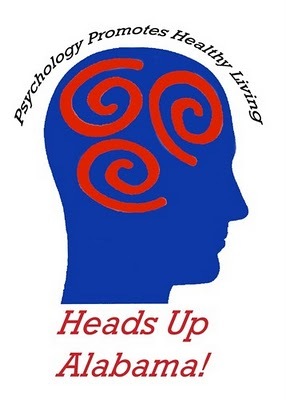 Follow progress on the exhibition and other events at the Heads Up Alabama! 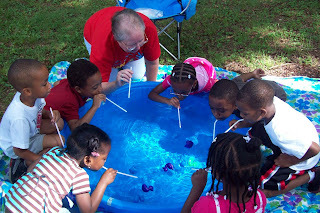 Web site (http://www.headsupalabama.org/) or on Facebook at www.facebook.com/headsupalabama. Brown Bag Lunch—Three Strikes and You're Out! Hitman With a Heart will set the scene and you will have to solve the mystery. Try some dinner style theater at lunch! Wednesday, July 21, noon. 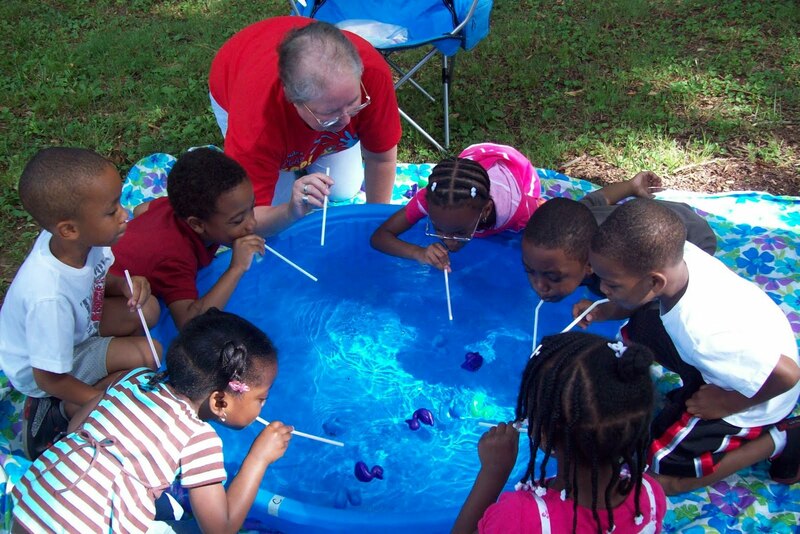 Grace Slaughter, Children's Department Head, shows her young friends how to do the Duck Race during the Big Splash celebratioin at Springville Road Public Library Wednesday morning. More than 115 people attended the event. 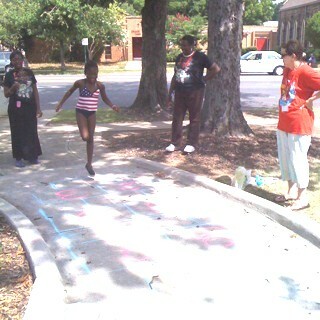 Devonteria Salery, 8, shows the grown folks how hop scotch is done during The Big Splash at Woodlawn Public Library. 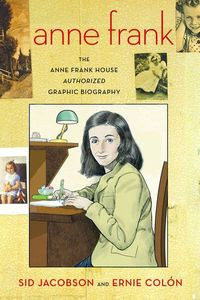 A teenager's diary helped put a face on the Nazi oppression of Europe and the Final Solution, and now a graphic novel detailing Anne Frank's birth, life, and death will reach out to new generations learning about one of the most horrific events of the twentieth century. Anne Frank: The Anne Frank House Authorized Graphic Biography was recently published in the Netherlands, and is set for a United States release date later in July. The biography was written by Sid Jacobson and illustrated by Ernie Colon, who also co-created the best-selling graphic novel The 9/11 Report: A Graphic Adaptation, and collaborated on three more graphic novels. Anne Frank died of typhus at age 15 after she was transferred to the Bergen-Belsen concentration camp along with her sister Margot, who died a few days before Anne. Anne's mother, Edith Frank, died of starvation at Auschwitz. Otto Frank survived to share his daughter's diary with the world. As a way of saying thanks to current members and supporters of arts and culture in the Birmingham region, area organizations have planned a special members-only day of free admission and family-friendly activities. One valid membership card and/or postcard invitation admits two adults and up to four children into absolutely any and every participating venue all day long on Saturday, July 24. With nineteen wonderfully varied groups of performers, museums and historical landmarks participating in Member Day, it’s one of the best ways to experience the incredible talents and unforgettable experiences offered by our region’s arts and cultural organizations—all in one day! Brown Bag Lunch—What Is It About Baseball? The Seasoned Readers hit one out of the park as they remind audiences of the fun of baseball lore and legend. Wednesday, July 14, noon. BPL@Night Series Features Baseball Legends, American Tribal Belly Dancing, and Down-Home Family Music! The Birmingham Public Library (BPL) will host baseball historian Allen Barra, the Devyani Dance Company, and the family music character Farmer Jason in its August BPL@Night programming line-up. 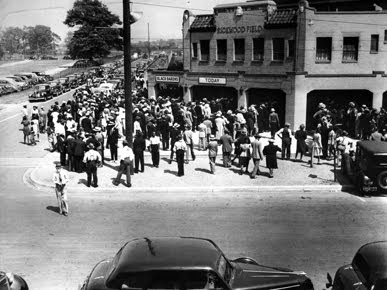 Barra will discuss his book, Rickwood Field: A Century in America’s Oldest Ballpark, on Tuesday, August 17 at the Central Library. The Devyani Dance Company will perform American Tribal belly dance on Thursday, August 19 at the Central Library, and Farmer Jason will bring his upbeat country sound to the Avondale Library on Tuesday, August 31. All three events begin at 6:30 p.m. and are free and open to the public. August 31 at 6:30 p.m. When internationally acclaimed singer-songwriter Jason Ringenberg created his family music character Farmer Jason in 2003, he had no idea he was launching the most successful creation of his storied career. What started out as a simple side project has grown into a world-touring bandwagon pulled by a tractor and a singing farmer. Climb aboard and grab a pitchfork – or a guitar! Worried About Paying for College? The Birmingham Public Library is ready to assist you with making your college education more affordable by guiding you to available resources. 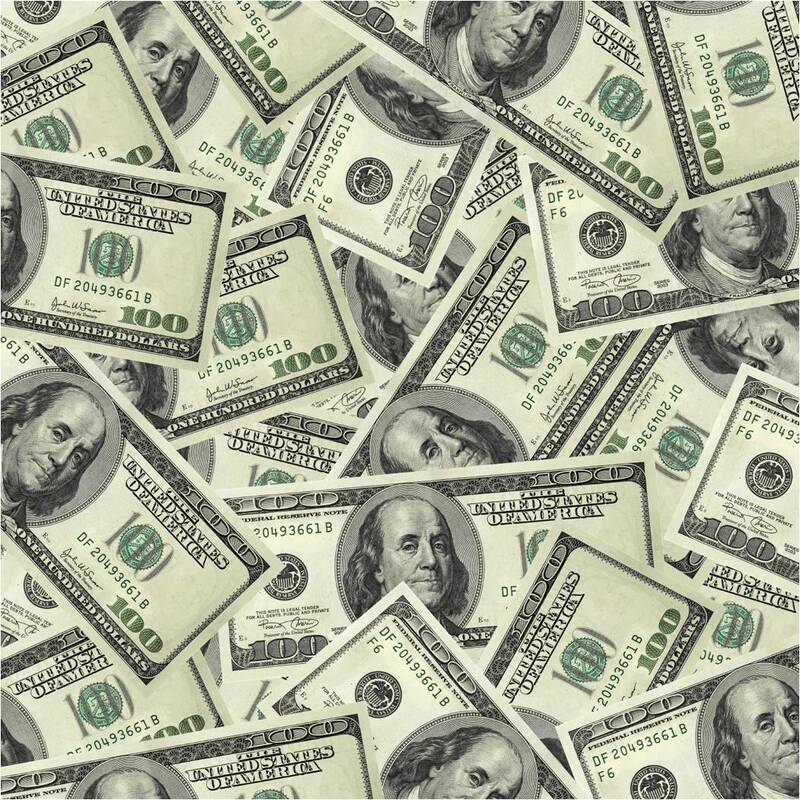 We have created the Student Financial Aid subject guide, which provides recommendations of financial aid books and websites. Would you prefer a financial aid brochure instead? Come by the Social Sciences Department at the Central branch to pick one up today. It also contains important information about selecting a college and filling out the Free Application for Financial Aid Application (FAFSA). 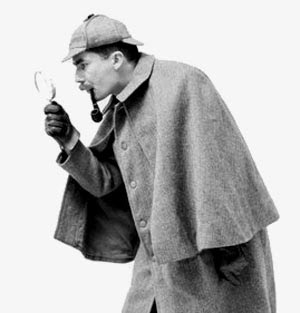 Still have questions or want personalized assistance in locating resources? Call the Social Sciences Department at 205-226-3640 or fill out our Ask a Librarian form. 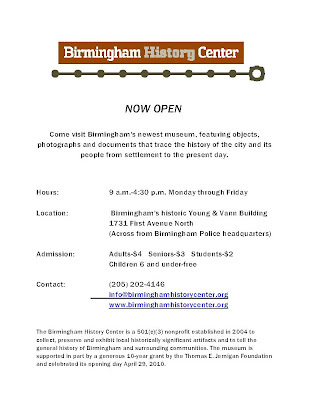 The Magic City now has its own museum of local history. 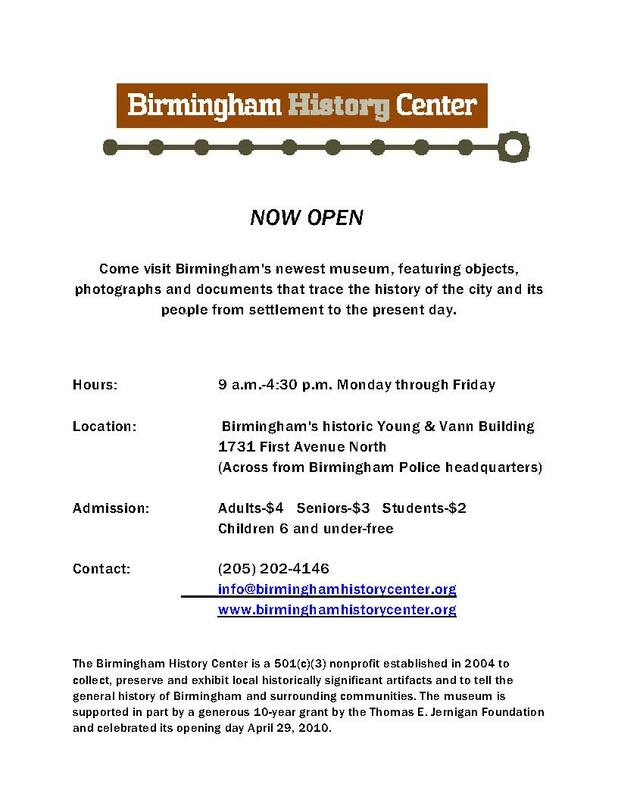 The Birmingham History Center features objects, photographs, and documents that trace the history of Birmingham and its people from settlement to the present day. Click on the flyer for more details. On Friday evening, June 25, Birmingham Public Library partnered with The Cotchery Foundation to host a tailgate party at the Central Library for all teens participating in the library’s summer reading program. 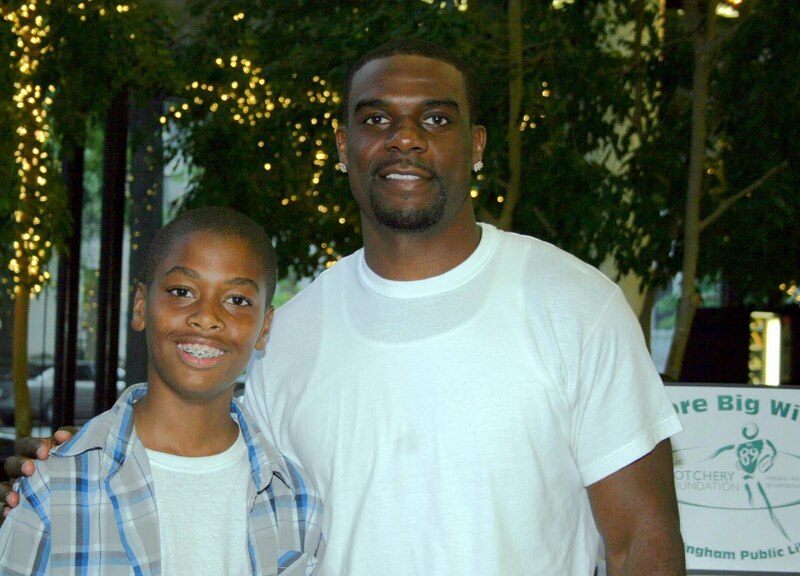 New York Jets wide receiver Jerricho Cotchery was present to talk with teens, pose for pictures, and sign autographs. His wife, Mercedes, led parents through an interactive workshop. More than 350 teenagers and parents attended the party. BPL came to life with teens playing Wii video games, dancing, getting airbrush tattoos, and participating in many oth er fun activities. Teens also enjoyed lots of tailgate food, including chicken tenders, nachos, hot dogs, and popcorn. Special thanks to summer reading partners O’Charley’s for providing rolls and chicken tenders and to Rally’s for providing hot dogs. 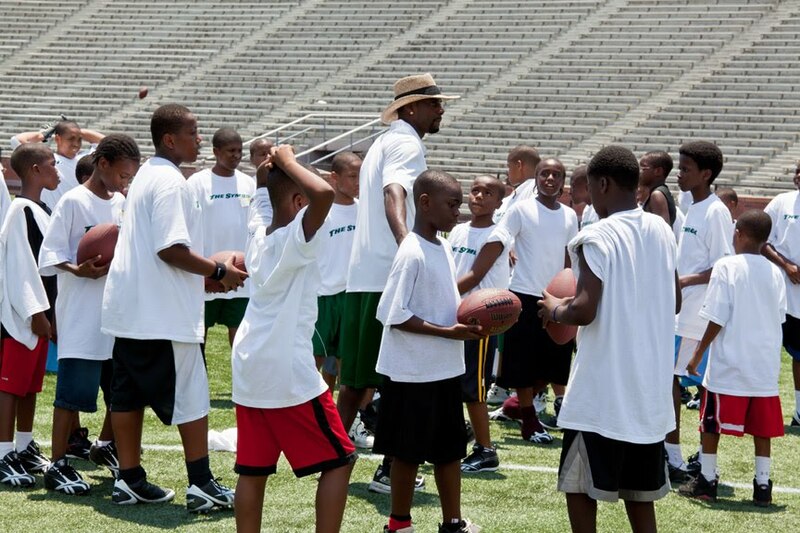 On Saturday, June 26, The Cotchery Foundation held its 4th Annual Skills and Drills Clinic at Legion Field for all teenage boys taking part in BPL’s summer reading program. Approximately 200 young men attended the football clinic. Special thanks to The Cotchery Foundation for continuing to support BPL’s summer reading program and for helping to make these events possible.